India Post will begin National Postal Week celebrations from today to create awareness about the role of postal sector in the lives of people and business and its contribution to social and economic development. 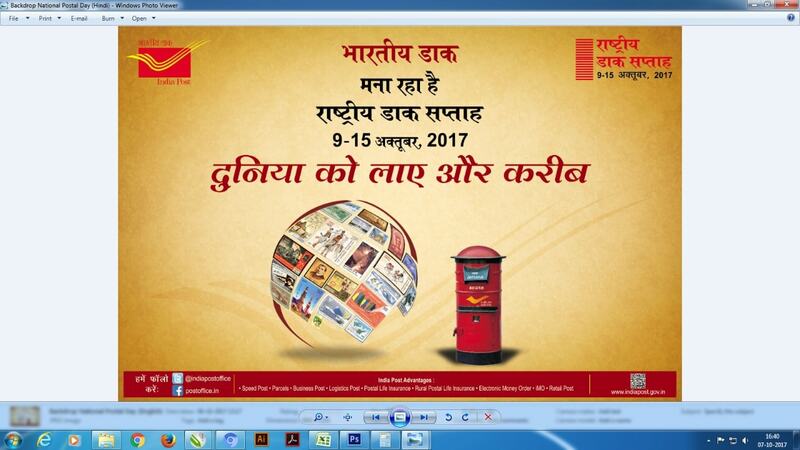 The celebrations, slated to conclude on October 15, are also aimed at generating a broader awareness about India Post's role and activities. Page rendered in 0.2198 seconds.